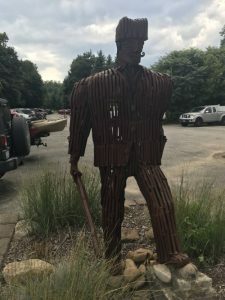 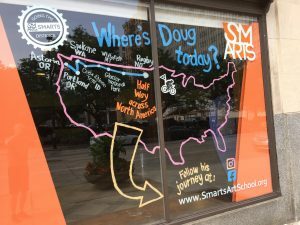 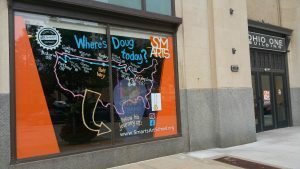 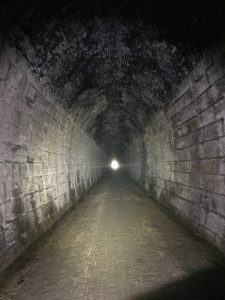 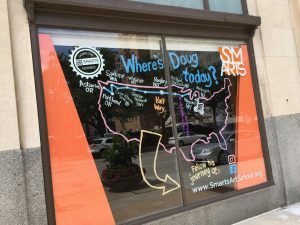 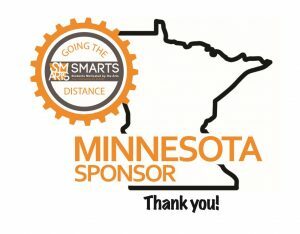 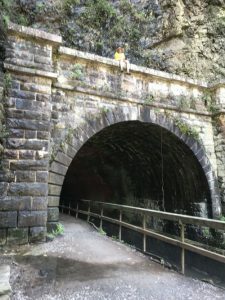 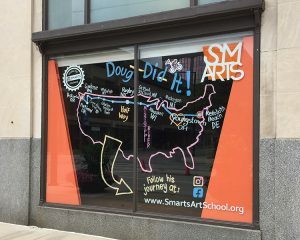 Keep up-to-date on our Going the Distance journey, as Youngstown’s Doug Smith, former owner of The Drum Smith in Struthers, bikes across the country to raise money for SMARTS! 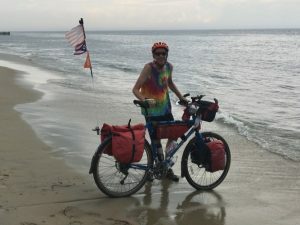 Smith’s nine week trek, “Going the Distance for SMARTS”, will take him from Astoria, OR to Rehoboth Beach, DE. 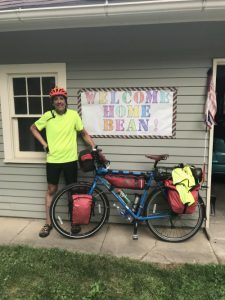 He plans to ride 60 miles per day, and believes the trip presents numerous opportunities for fundraising. 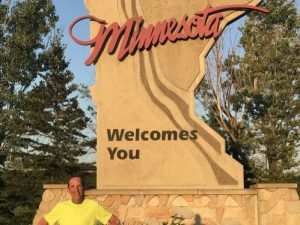 Scroll down to check out our Going the Distance Blog! 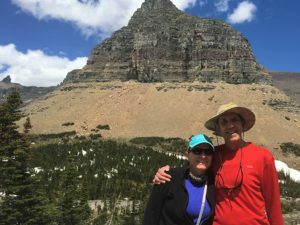 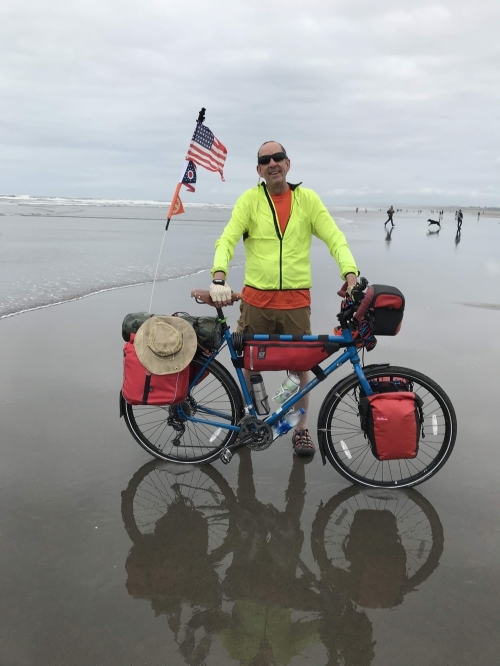 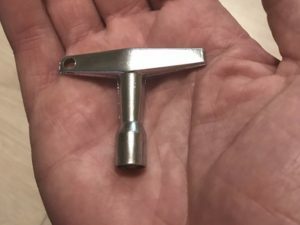 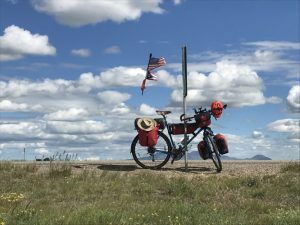 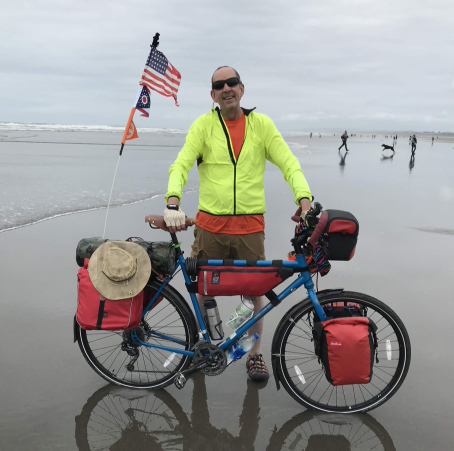 On Thursday, June 7, 2018, Doug will begin his trek from Astoria, OR. 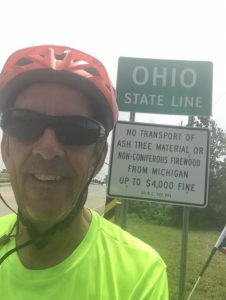 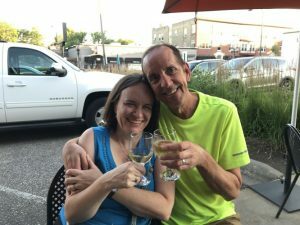 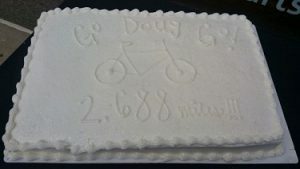 He will pedal 60 miles per day through 13 states, stopping in Youngstown on Friday, August 3, 2018 for a pit stop - Doug’s 61st Birthday Celebration, and finish in Rehoboth Beach, DE on Saturday, August 11, 2018. 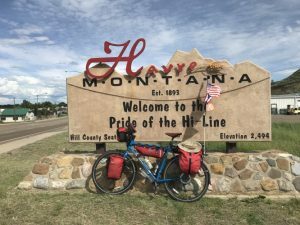 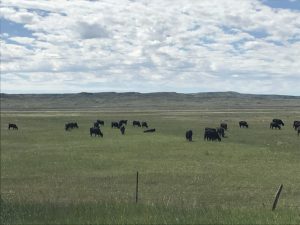 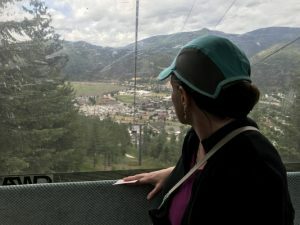 Check Out Our Going the Distance Blog!